UMA Motorcoach Expo : Fruitful Contacts for CBM ! 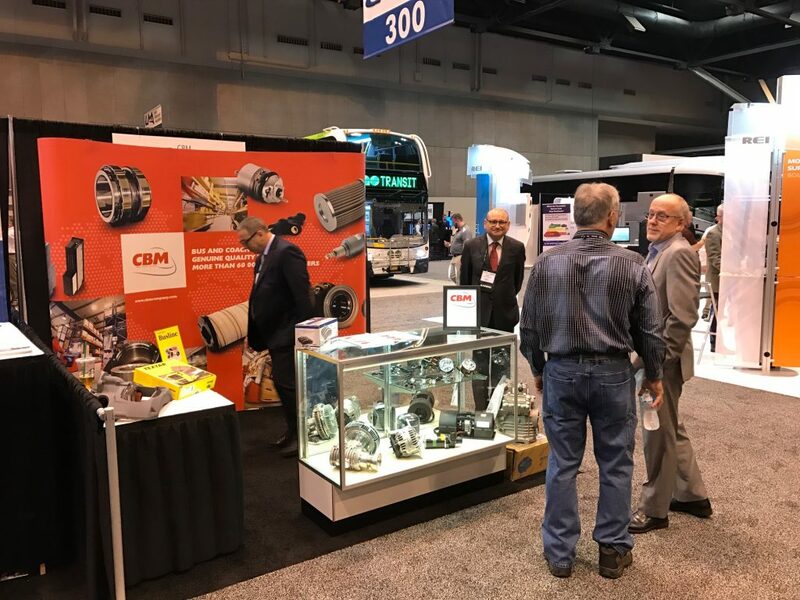 The CBM US and CBM NA teams participated for the first time in the UMA Motorcoach EXPO held on 28 February to 1 March. The entire sales team was rallied to welcome to the stand private transport companies present over the two exhibition days. Visitors noted significant interest in the parts ranges offered by CBM, particularly those dedicated to the Vanhool and Temsa brands. A number of promising contacts were made over these two days, foretelling an upsurge in the business activities in this new market segment in the USA.